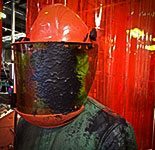 Increase your visibility in low-light conditions and protect yourself from toxic chemicals, particulates, burns, flash fires and more. 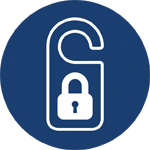 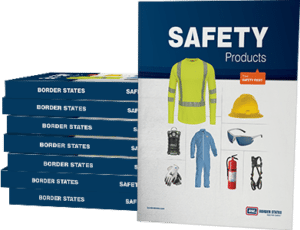 Ensure the equipment you are working on is not operable with lockout/tagout. 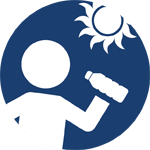 Reduce heat related injuries by keeping employees hydrated and cool. 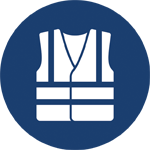 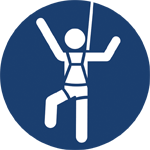 Protect yourself from falls with safety harnesses designed to eliminate potential injuries. 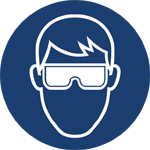 Protect your eyes with many colors and styles to choose from. 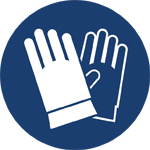 Prevent hand injuries while working on a variety of projects with the right gloves.